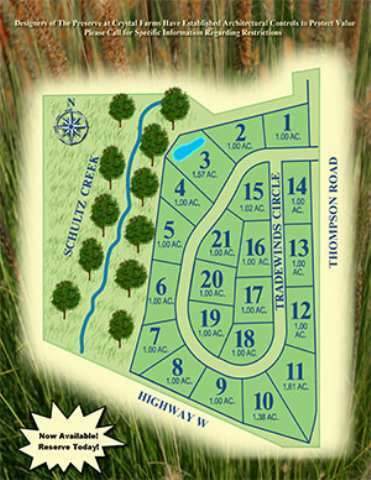 Lot 13 Tradewinds Cir, Beaver Dam, WI 53916 (#1600061) :: Nicole Charles & Associates, Inc. 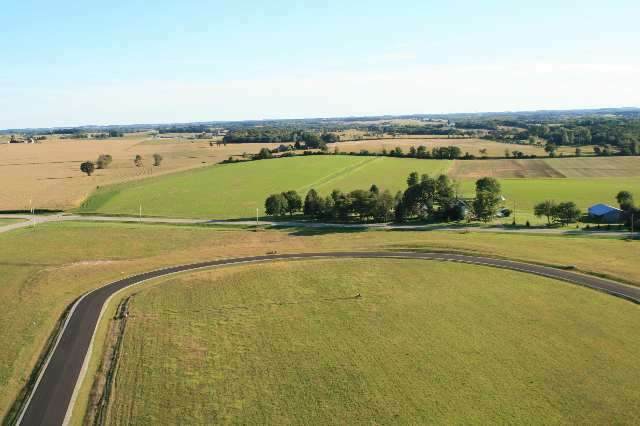 This newly developed subdivision east of Beaver Dam is located just minutes away from Hwy 151.The Preserve at Crystal Farms is nestled into acres of rolling terrain, treelines, creeks and ponds with an abundance of wildlife. 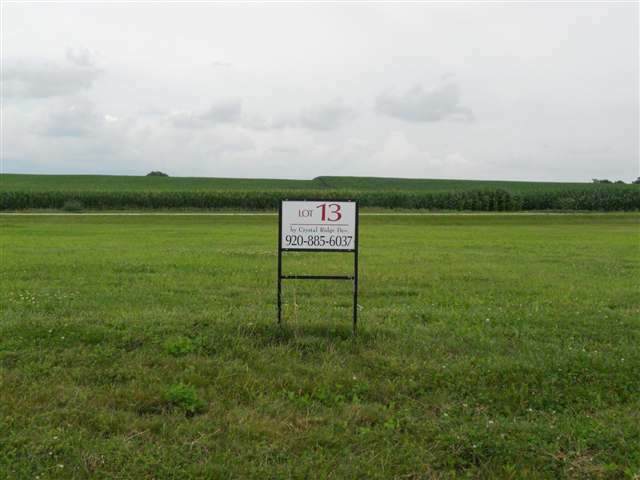 This gorgeous exposed lot is located on a prime site for building your dream home. 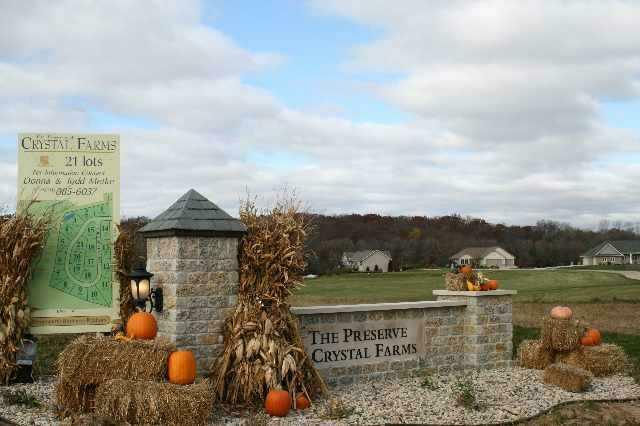 Listing provided courtesy of Crystal Ridge Realty Llc.